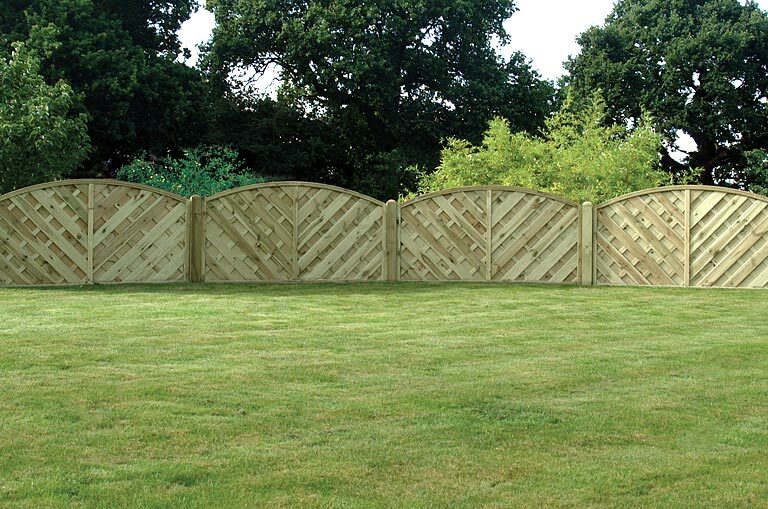 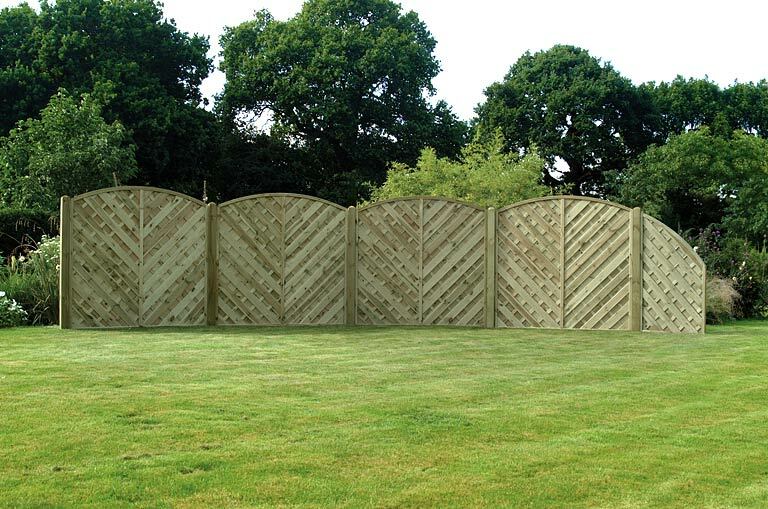 Madrid Panels - Home Ark Fencing, Decking and Landscape Supplies, Swansea. 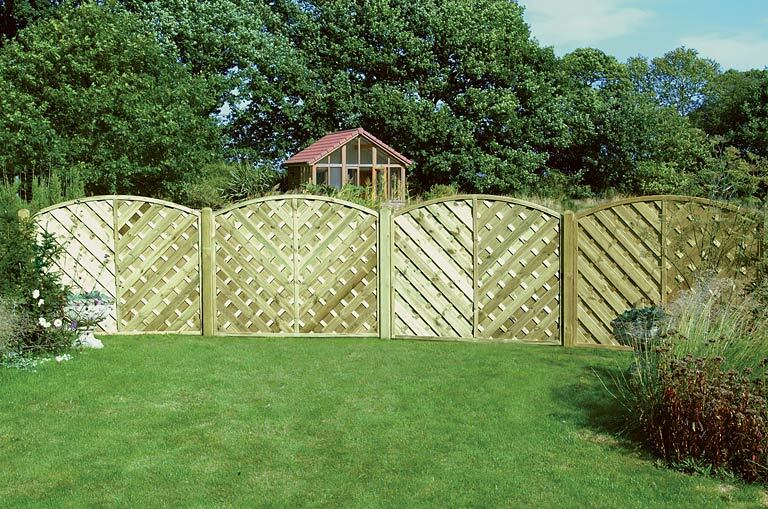 Double sided fencing panel with stainless steel fixings, with V shaped configuration of the boards which construct the panel. 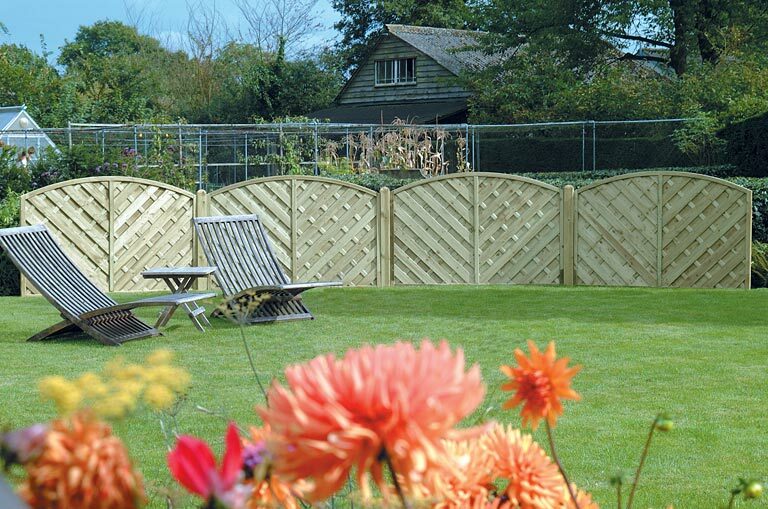 This creates an attractive panel yet maintaining your privacy.